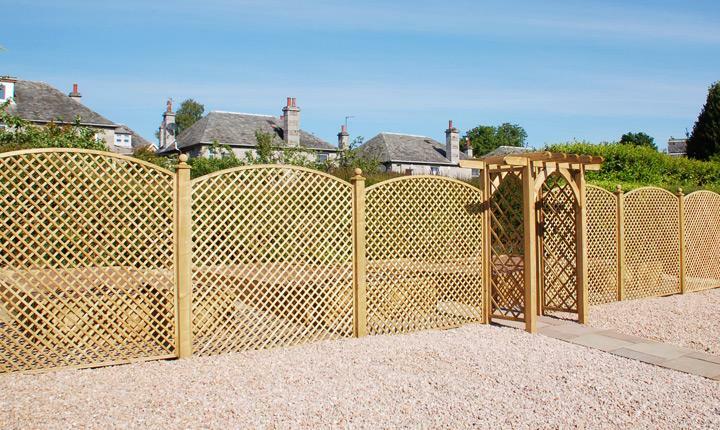 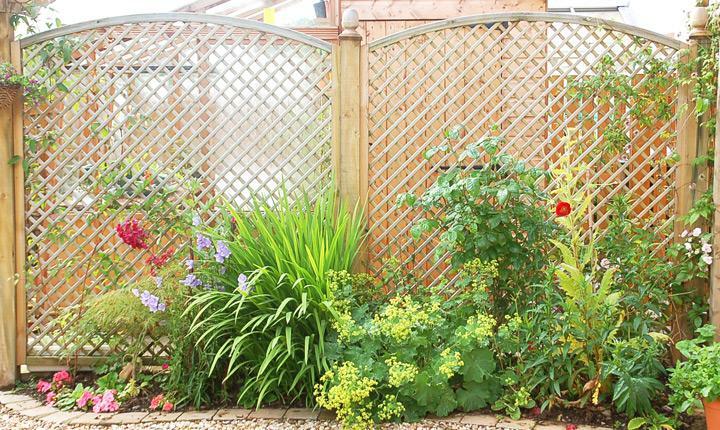 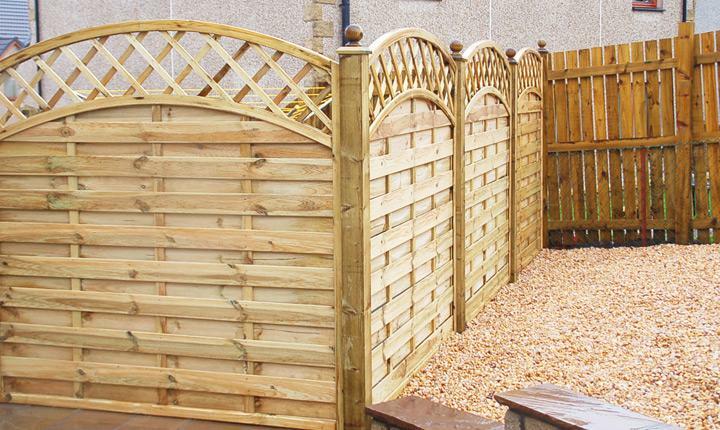 Garden fencing serves many purposes, from defining boundaries, decoration to privacy. 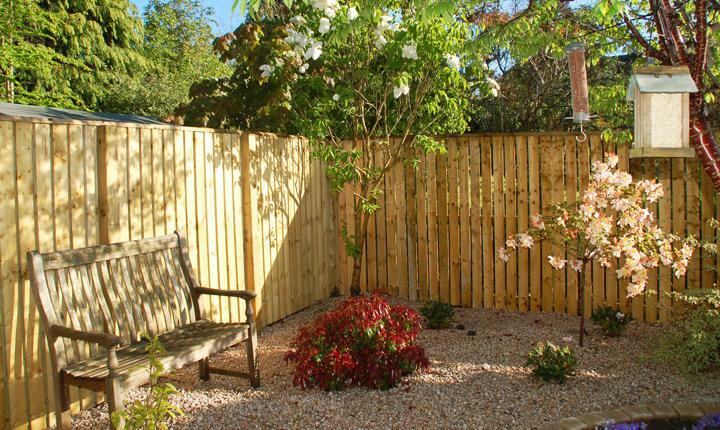 Whether it's a simple palisade fence, stylish wavy panels or that contemporary look, we offer a large choice of garden fencing to suit your needs. 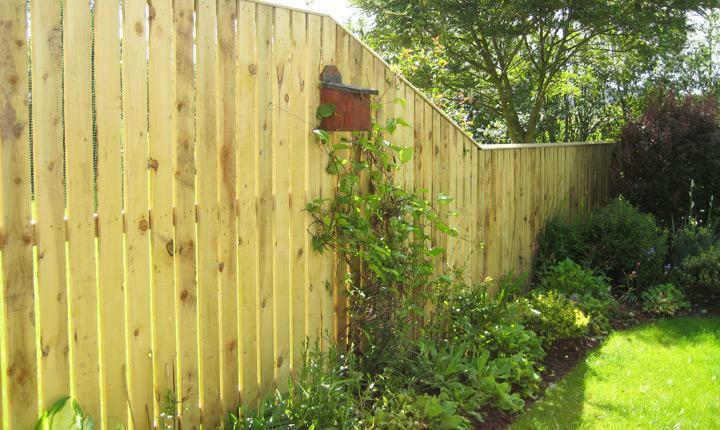 All of our fencing is constructed to the highest standard, expertly prepared and using quality materials. 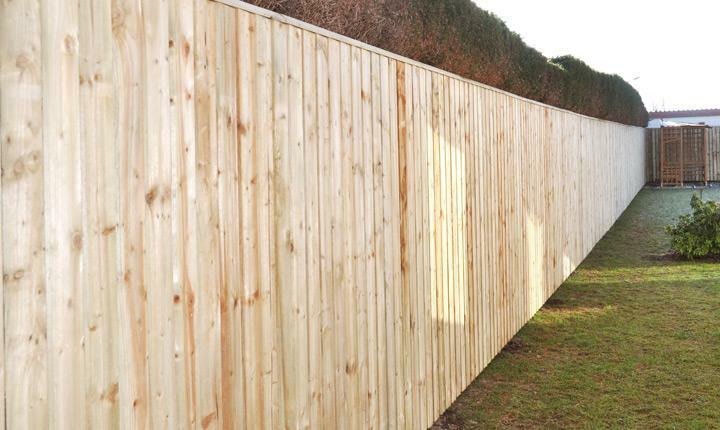 We only use pressure treated timber and all fence posts are firmly concreted into the ground, providing you with a strong quality fence which will last for many years to come. 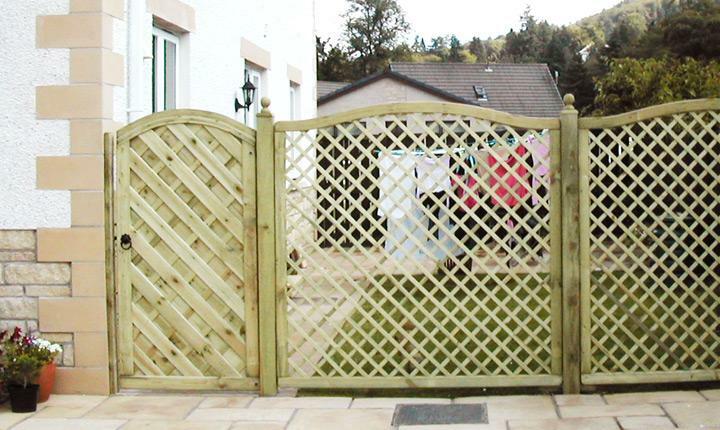 We also install gates to match all types of fencing and gates ranging from timber, metal to wrought iron. 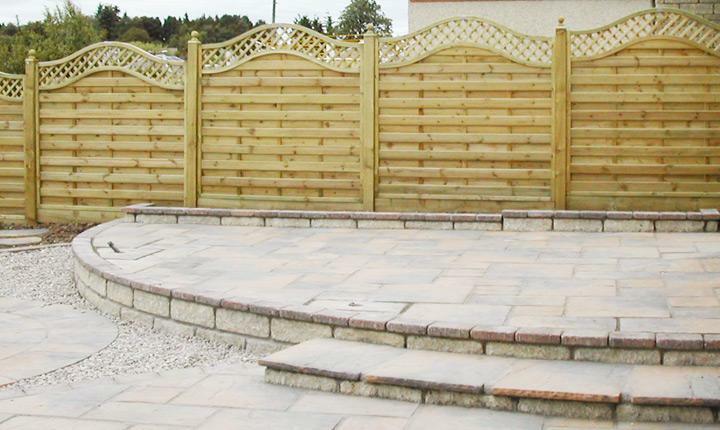 "Our garden looks completely transformed and the work was carried out with great efficiency as promised. 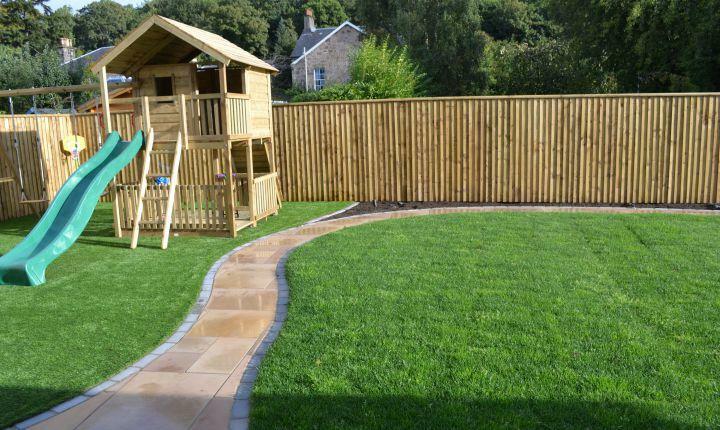 It was a pleasure to be dealing with such well mannered lads who arrived as promised each morning."